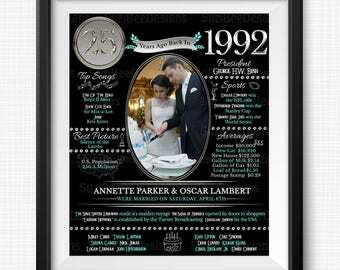 Announcement Yearbook Ads, Year You Were Born Posters, Add Image Designs, Custom Orders & Templates. 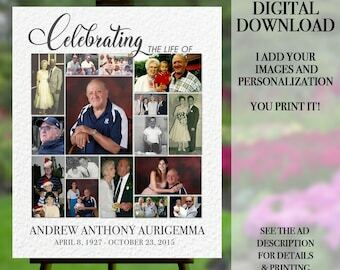 Downloadable and print yourself designs that are personalized to make that special someone stand out. Welcome to SuziBee Designs by Black Eyed Susan Photography - where we are always busy "BEEing" creative. 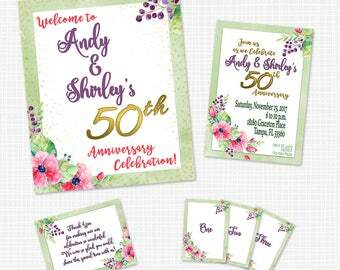 Our fresh, fun designs and templates GET YOU NOTICED! Custom orders are our specialty. We bring your vision to life. Over 10 years of experience as a professional photographer, gives our designer an edge with photographic editing skills which is delightfully blended into our photo insertion services. We take ordinary and make it outstanding! 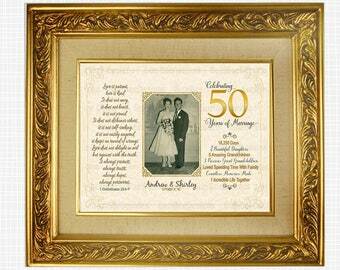 Our clients are delighted with their keepsakes & designs and word of mouth referrals are our testimony. Our attention to detail, customer service and providing exactly what our client is seeking makes our designs just as sweet as honey! 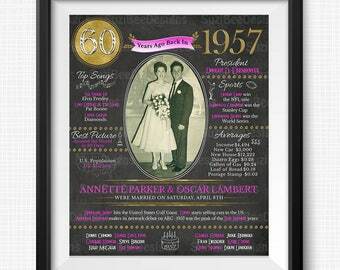 Yearbook Ads, Year You Were Born Posters, Add Image Designs, Custom Orders & Templates. 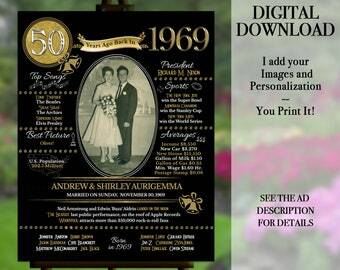 Downloadable and print yourself designs that are personalized to make that special someone stand out. It is always a pleasure to work with Susan. She does exceptional work and is very responsive. I definitely recommend using her service. 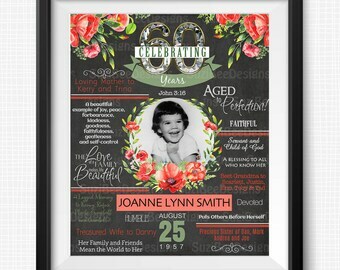 Some of our popular "Already Designed" & "Custom Designed" offerings. We are always busy "BEEing" creative! Have a vision, let us bring it to life! 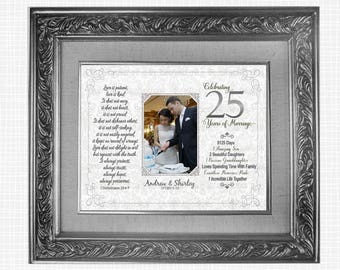 As a full time, certified professional photography studio, we have had an opportunity to weave years of experience into our photographic keepsakes and marketing efforts. We currently maintain a large vault of over 10+ years of personally created graphics for all types of projects. Our "Queen Bee" - Susan, majored in art & photography. Through the years, she's utilized her artistic talents by designing whimsical and holiday designs for a children's clothing, posters for corporate employee awareness, marketing & branding, and promotional ads for professional photographers and small businesses. She particularly enjoys creating designs for the holidays and events. 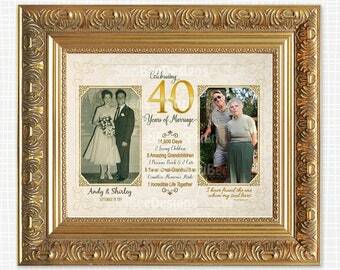 She excells at matching her fresh and fun style to her client's vision. 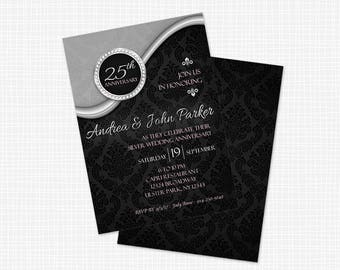 We are thrilled to be able to offer our most popular designs for your use. We also welcome custom requests. Hope to see you buzzing around our hive! Our graphic & template designs are a subsidiary and brand of Black Eyed Susan Photography, Inc. Owner, Maker, Designer, Queen Bee! As a full-time professional photographer, I spend a lot of my time creating beautiful designs for my clients. 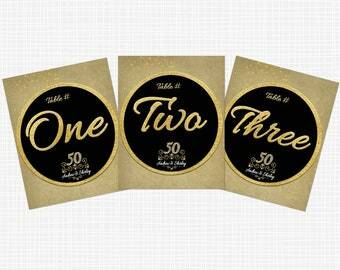 Years of Marketing campaigns & product designs has resulted in volumes of stored templates. I'm glad I can share them with you here! Miller's Professional Imaging is the largest professional lab organization in the United States. Provides professional prints and press products for professional photographers in all fifty states and Canada. They have the highest quality products, customer svc & technology in the industry. From embellishing photography & printed designs or lending a hand to the DIY client, we offer a wide variety of personalized services. 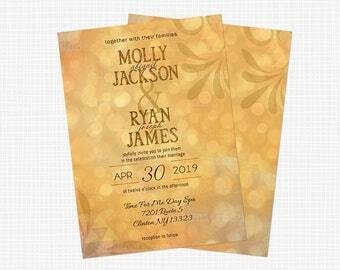 Fresh and fun custom designs that match your style and vision, ready made templates and downloadable options or beautiful creative party decorations. We provide the highest level quality service possible, fast response and turn around time. Our clients find us very accommodating and a delight to work with! Due to the nature of our sale, digital files are not returnable or refundable. Please be sure of your purchase when making a selection. Should you have any questions or concerns, please do not hesitate to email us. Customer satisfactions is a HIGH PRIORITY. 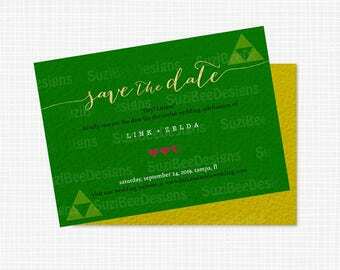 All items that are instant download will be emailed through Etsy Convo to the address that's on file with Etsy. Projects that require a tangible product will be shipped to the address that is on file with Etsy. Nothing physical will be shipped for digital download transactions. 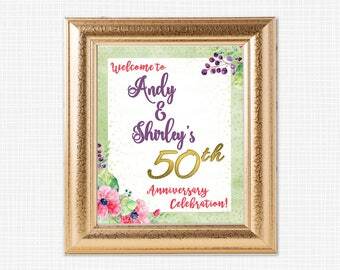 Downloadable templates and are designed in Photoshop and Adobe Illustrator. Most of our downloadable templates are compatible with Photoshop PS3 and later editions as well as Photoshop Elements. Files contain clipping masks and are partially layered PSD files. 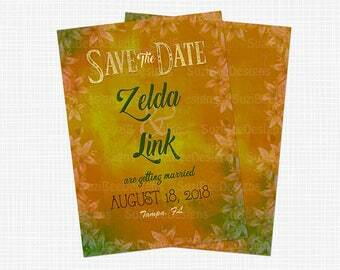 They are customizable by changing color, font, and text. Basic knowledge of Photoshop is required to use our templates. Customizable and Personal projects are sent through Etsy Convo as a downloadable file as a .jpg. These files are sold as flattened files and cannot be edited or changed. Please be aware that any photographs that you provide to me that have been taken by a professional photographer are copyright protected. This applies in all circumstances unless you have purchased or been given the reproduction rights by your photographer. By sending me your photos, you're stating that you are the photographer or you have full and legal rights to use the images from your photographer. Under no circumstances will we be held accountable for your misuse of copyrighted images. By purchasing our designs, you agree to be held accountable for any legal considerations due to your misuse/use of images. It is important you understand that display color will vary slightly from monitor to monitor. We do calibrate our monitors regularly to ensure color on our end. Additionally, we are not responsible for your finalized files that you submit to your print lab. This includes color, bleeds, trim lines and text. Be sure to check and double check before submitting them. We are not responsible for printing errors created by misuse or misunderstanding of how to use our templates. Be sure to back up your file. We are unable to provide back-up or recreations of lost, damaged or corrupt files caused by the purchaser. Due to copyright and licensing restrictions, fonts are not included with our projects. We include a font source listing with each product and are easily downloadable from reputable font sources. Ads are prepared exactly as they appear in the listing. Additional images are added by splitting or resizing the existing photo box area. Image placement is done at the discretion of our designer for best possible placement. Specific requests may or may not be possible due to the design selected. Ad purchase includes 1 round of minor tweaks. Additional rounds of proofing may incur a charge. Wordcount limits must be adhered to as posted in the listing. Total count includes all text, quotes, and the names signed at the end of the message. 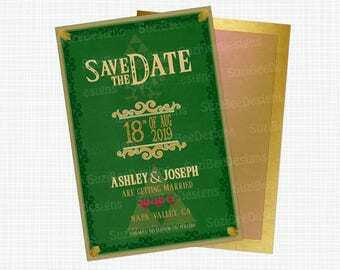 Our designs are prepared in the sizes listed, at 300 dpi and delivered as a .jpg file. Adjustments MUST be requested when you place the order. Already Designed ads are sold to multiple clients. Adding Project Information and Photos? Include all information exactly as you want it to appear in the MESSAGE TO SELLER AREA. This information will be cut and pasted into your project. All designs are prepared as they appear. Use the example as your guide as to what to include. Keep all text similar in word count as to shown in the example. 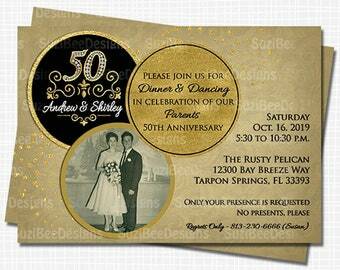 Include all details: Name, Birthday, Anniversary Date, Color change as applicable to your project. Add size specifications if different than posted. Provide your submission or project deadline. Any additional notes about the project. Send high quality/resolution images to susan@BSusan.com. Photo editing, retouching or manipulation is NOT included. Do not send images through convo as Etsy downsizes them. 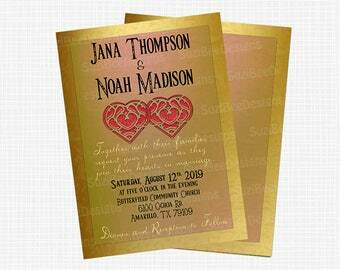 Our designs are sold as you see them in the example. This is so they may be returned as quickly as possible. Changing a layout or physical aspects are time-consuming and require an additional charge. Should you wish to change something, please email us and inquire. We will advise you if a custom design purchase or change modification is required. Simple color changes and fields intended for personalization may be interchangeable. As are some icons and sports graphics. If uncertain, please ask. Email your non-copyrighted images to: susan@bsusan.com. Do not send high-resolution images through convo. Etsy downsizes them to 72 dpi. 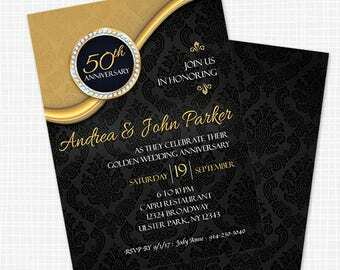 All our designs are 300 dpi. Sending 72 dpi images, particularly for large posters will not scale appropriately. DO NOT crop your images. 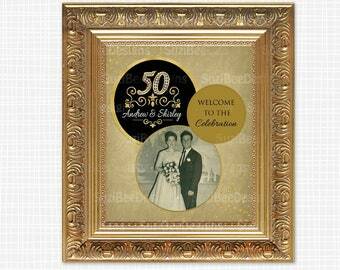 We use clipping masks and need the full-size image. Editing, retouching, enhancing or color conversion of your images is not included. We do offer these services for an additional charge for our time. The turnaround for "ALREADY DESIGNED" projects is 2-3 "Business Days" calculated from the NEXT business day "after" you order is placed and we've reviewed it. Orders received after hours or on weekends - holidays will be reviewed on the next business day. Orders not sending required materials (Images or Text) will be delayed until everything is received. The delivery estimate will begin at that time. 2-3 day window is based on our current workload at the time your order is placed. If timing is of concern, please email us for current estimates or select RUSH Delivery. CUSTOM DESIGN projects are finalized in 5-7 Business days with the same considerations as above. RUSH Orders cost an additional $25 for most "Already Designed" projects. You may select RUSH delivery from the check out options. Orders are turned around in 12-24 hours, beginning with the next business day and based on our current RUSH order workload. RUSH orders placed after hours or on weekends will be reviRUSH Orders for CUSTOM DESIGNS are $35. Processing time is during regular business hours, M-F - 9 a.m. to 6 p.m. EASTERN STANDARD TIME. If timing is of concern, please contact us prior to placing your order. All necessary components MUST be received at the time of order to ensure our RUSH delivery estimate. Exceeding the recommended number of words for most projects affects the readability of the finished product. It requires the use of a smaller font. This makes the text harder to read. For most projects, we can change the wording as long as a similar amount (word count) is replaced. Some designs do allow for additional information, i.e. RSVP, Telephone & Email or brief additional info about the event. Always inquire, we will do our best to meet your needs. Our goal is to always ensure your final project will look it's very best. 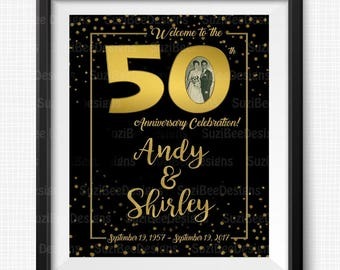 For messages that greatly exceed the space for wording, please purchase a custom design or design modification so we may prepare your ad to accommodate the additional text. We offer high-quality, professional printing services upon request through our Photography Studio. If you prefer us to prepare a tangible printed product, please email or Convo us for a pricing quote. Our custom design services are the perfect way to create a unique and wonderful product that matches your theme, event or vision. We can work together, Or, give us the reigns and we will create something special for you based on your input. 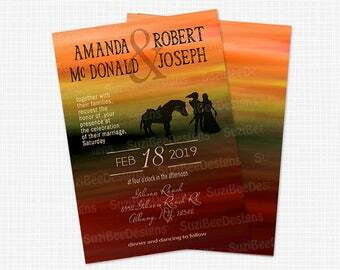 Creating custom artwork is where we shine the brightest. Design services are available all projects and products. Including Marketing and Branding for Small Businesses and more. All styles and themes are possible. 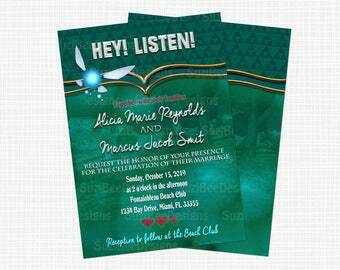 Just email or convo us with the details and we'll bring them to life. You will always be kept up to date on my progress and receive proofing along the way.